Kirchheim is located in the centeral Germany and easily reachable by car, train and plane. …by car: The highway junction Kirchheimer Dreieck is just 4 km away. Take the A4 or A7 and exit at “Kirchheim”. Then just follow the signs to “SeePark Kirchheim”. …by train: The next bigger train station is Bad Hersfeld. Fast trains (IC/ICE) stop there regularly. Visit www.bahn.de for more information about German train connections. Booking is already possible, early booking leads to cheaper prices. …by plane: Frankfurt am Main Airport (FRA) is just 120 km away. 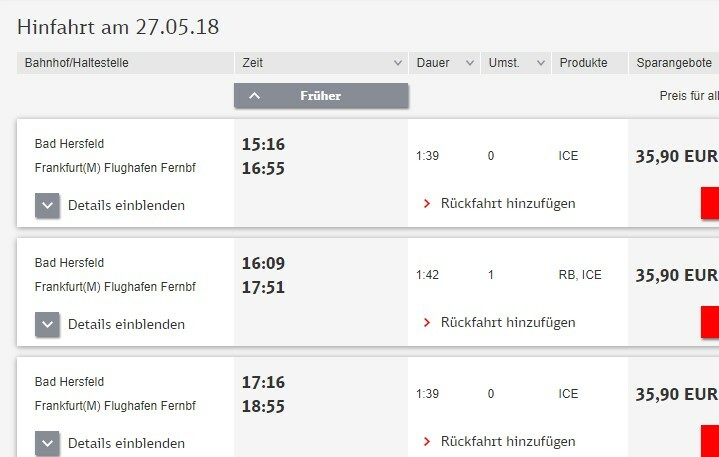 There is a direct train to Bad Hersfeld. From FRA there are connections to most big cities on Sunday evening. If you need help with your travels to Kirchheim, contact us! www.bahn.de for more information about train connections in Germany. Booking is already possible, early booking may lead to cheaper prices. 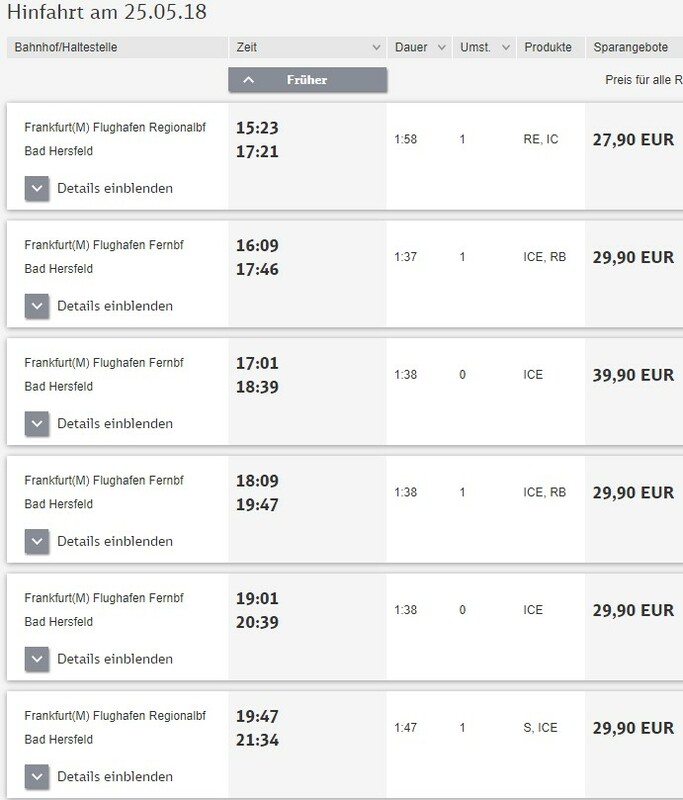 Most big cities have a flight connection to FRA airport on Sunday evening. ü Children up to 8 years join the double room for free! You can send your binding reservation directly to Hotel Seeblick info@seeblick-hotel.eu (please remember to mention the bridge tournament to get the discounted rate) or contact us to forward your reservation. Contact us if you are alone but look for a roommate, we will try to connect you. Seepark Kircheim offers many activities besides bridge: Tennis, Badminton, Volleyball, Football, Bowling, Minigolf, Fitness, Biking, Table Tennis, Beach-Volleyball, Walking, Swimming and Water-Ski! Players who finish a full triathlon on saturday between their bridge rounds are invited to enjoy free drinks and cocktails at the bar on saturday evening. Bridge - Swimming - Bridge - Cycling - Bridge - Running - Bridge - Bar, doesnt that sound great? We highly recommend spending some more days in Kirchheim to enjoy the environment. Maybe your non-bridge playing family members will follow you? 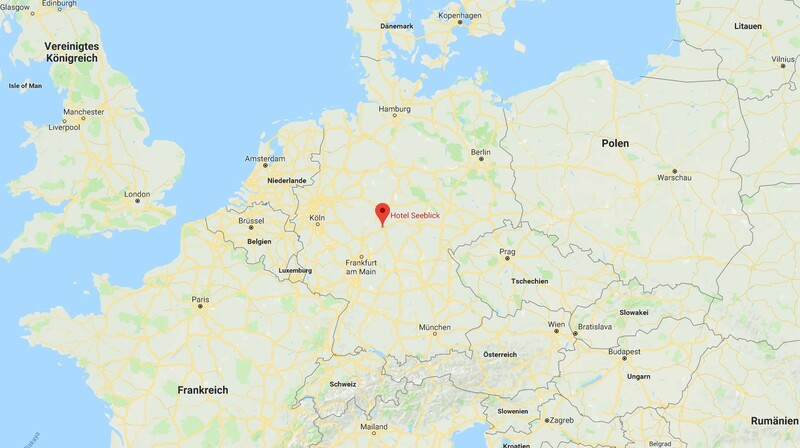 German participants take the opportunity to spend some days in Kirchheim, we plan to form a group of players who will equally enjoy the time there and prepare for the German Open Teams Championships starting on 1st of June in Kassel, only 70 km away. 31st of May is a holiday in many parts of Germany and Europe! Hotel Seeblick offers bridge conditions for all guests who wish to stay some more days.